AKIPRESS.COM - Kyrgyzstan is a safe and hospitable country for tourists. According to Deputy Director of the Tourism Department Chubak Omorov, 7 million tourists visited Kyrgyzstan in 2018. According to the national statistics committee of Kyrgyzstan, there are 498,000 horses in the republic as of early 2019. 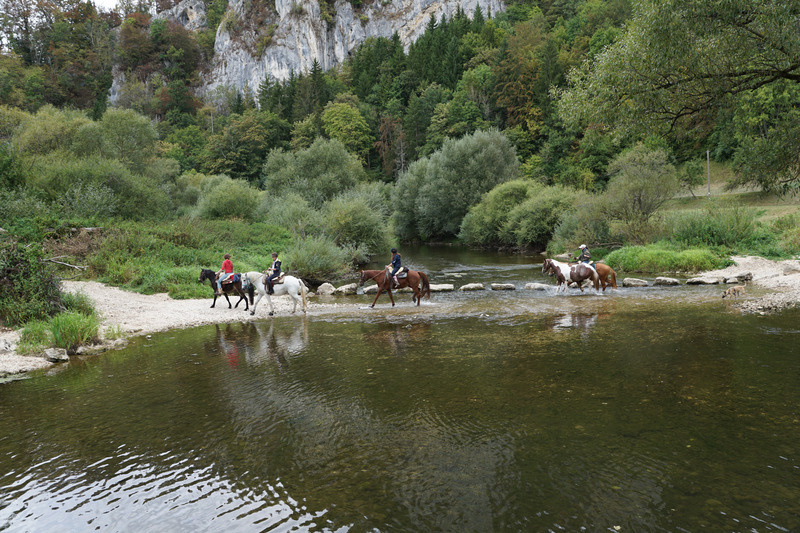 Guided horse ride services are offered in every region of the country. Additionally, there are a lot of local guides who can help with finding a horse for rent and showing what routes to take. 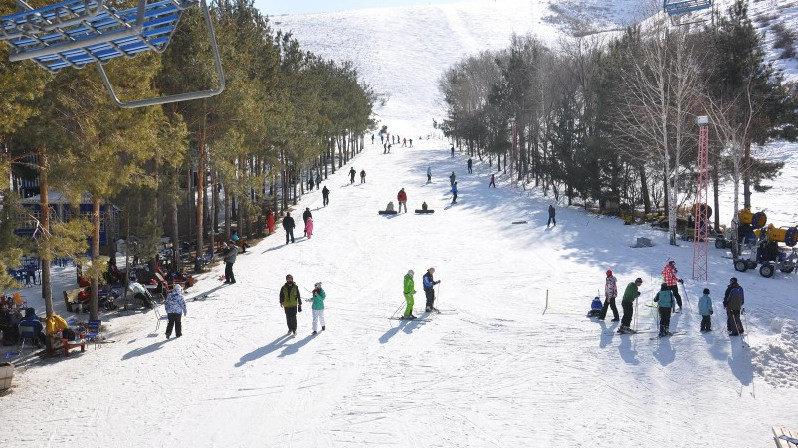 10 out of 23 of Kyrgyzstan's functioning ski bases are located around 45km from Bishkek city. ZiL ski base and Karakol ski resort are popular among locals and foreigners, with an easy piste for beginners and 1.8km of lifts just an hour from the city. The skiing season runs from mid-December until the end of March. January and February are generally considered the best months to ski in Kyrgyzstan. Kyrgyzstan, a rugged country along the Silk Road, is surrounded by the Tian Shan mountains. There are 3 peaks in Kyrgyzstan at least 7,000 meters above the sea level. 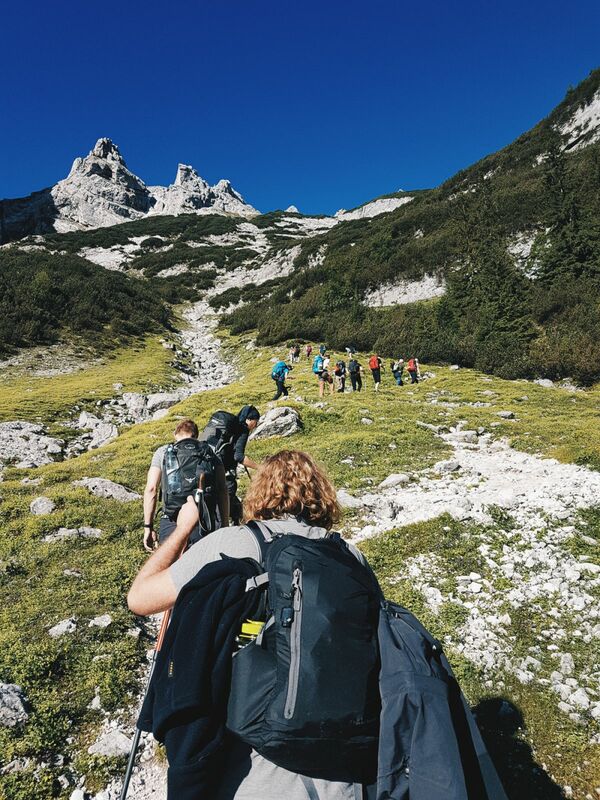 There are endless opportunities for any kind of trekking and climbing experience; Karakol, Song Kol lake, Arslanbob, Jyrgalan, Sary-Chelek, Chatyr-Kul, Kegeti, Barskoon, and many other places offer tremendous views for visitors to trek. 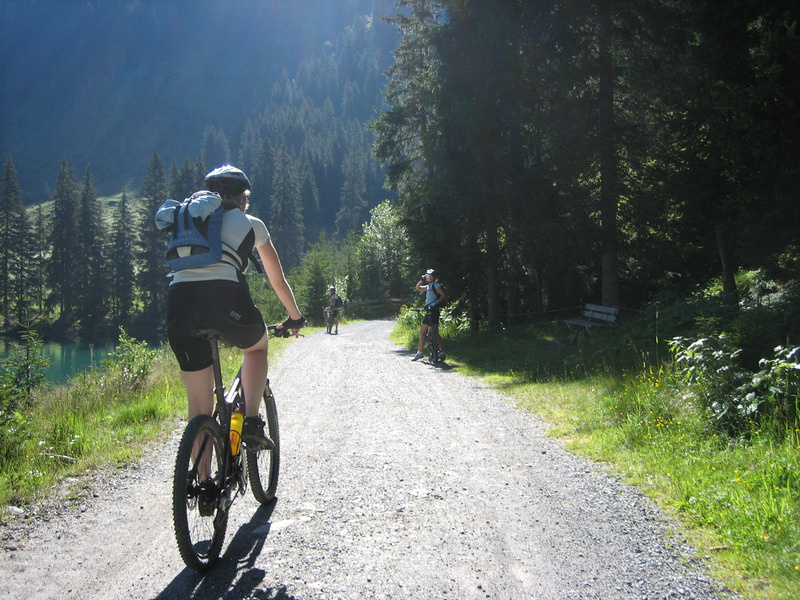 The best time for cycling is from late spring to mid-autumn, with peak tourist season coming in July and August. But these months in Bishkek and Osh are usually very hot. 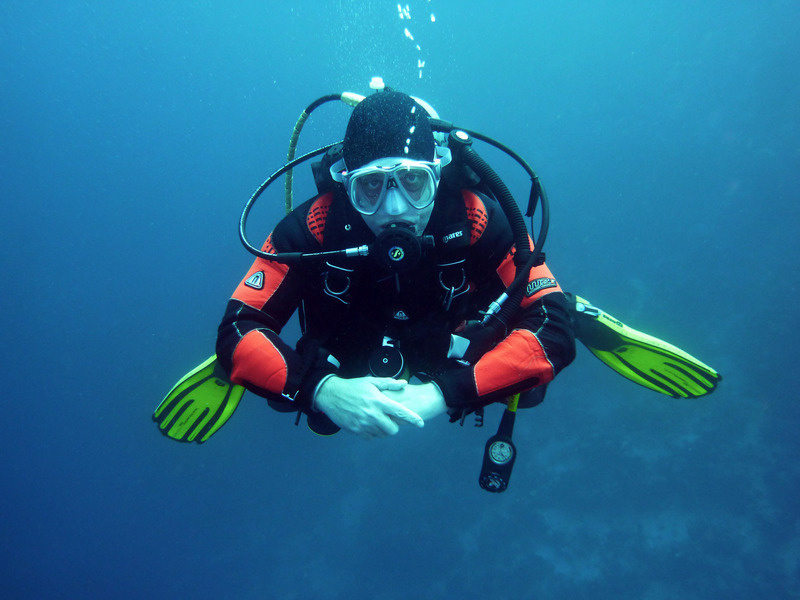 Diving services are provided in Issyk-Kul, Sary-Chelek, Son-Kul, Kol-Suu, Kara-Suu lakes and Toktogul reservoir. 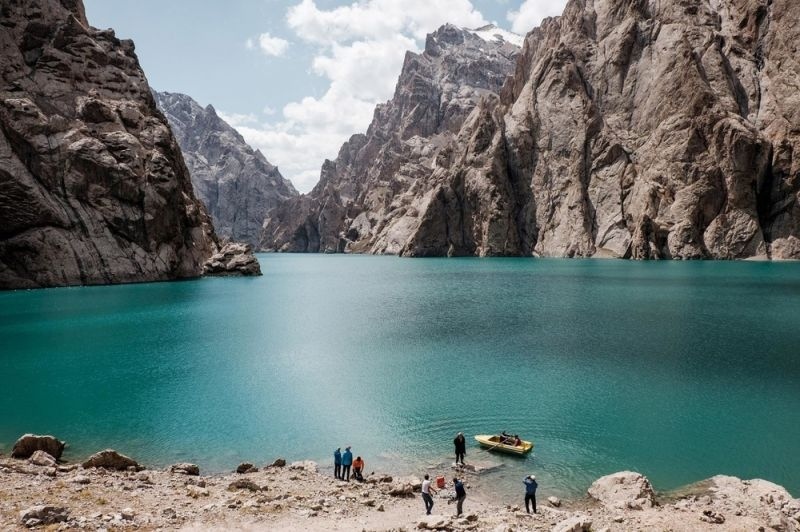 Kyrgyzstan is a unique country for rafting lovers. There are routes for both professionals and beginners. Many rivers are located in pretty close to capital Bishkek. 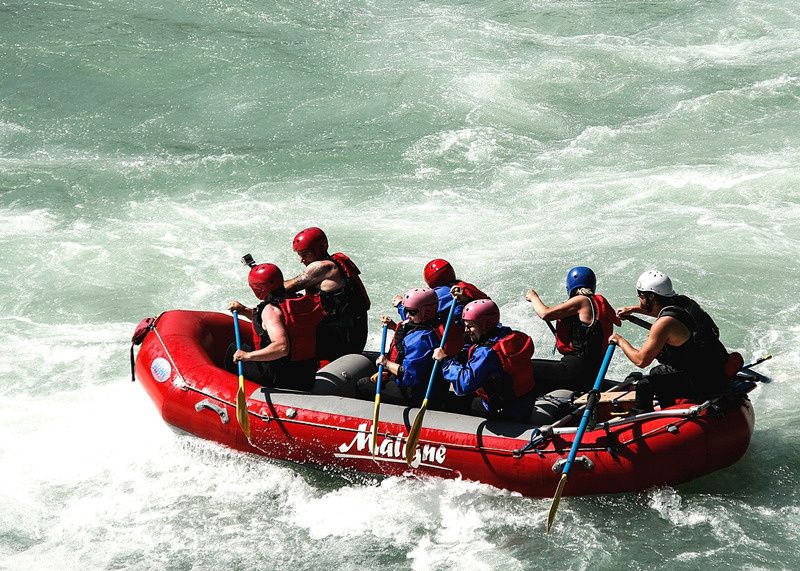 Rafting in Issyk-Kul region guarantees you a maximum burst of the adrenaline and enthusiastic emotions. Wakeboarding is one of the developing sport and leisure activities in Kyrgyzstan. 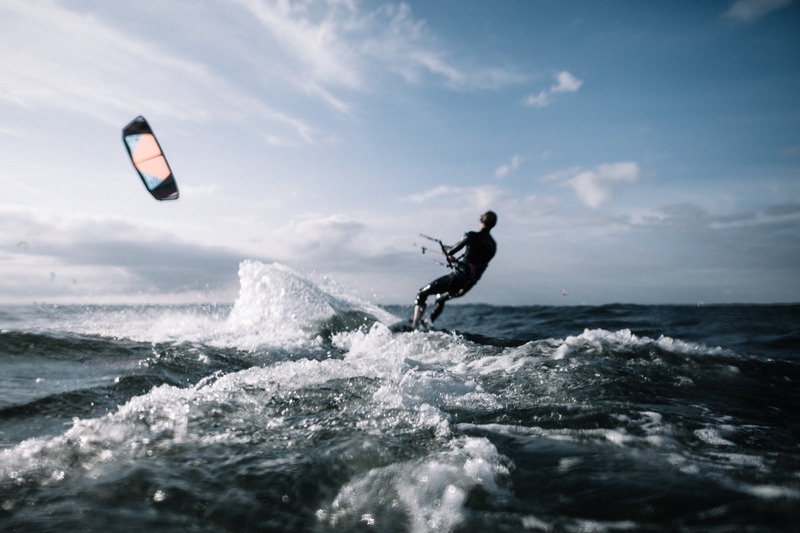 It is a combination of water ski, snowboards, skate and surfing. Tourists can try wakeboarding even in Bishkek in the Love Park. The length of the cable railway is 170 m. In addition to various wakeboards the park has water ski and knee boards. Kyrgyzstan is a small republic, but it has almost 2000 lakes and thousands of creeks and rivers. 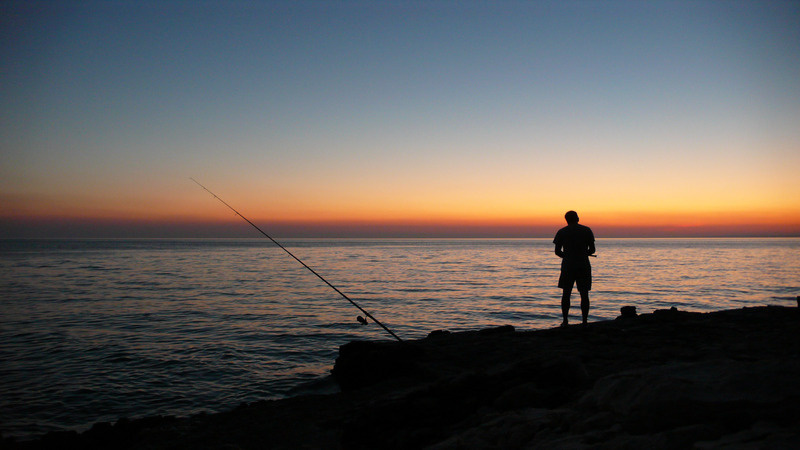 Fish found in Kyrgyzstan include various species of trout, salmon, pike, marinka, carp, osman, bream, catfish, perch, bullheads, and whitefish to name a few.